Transparency should be a policy decision, not a technological one. 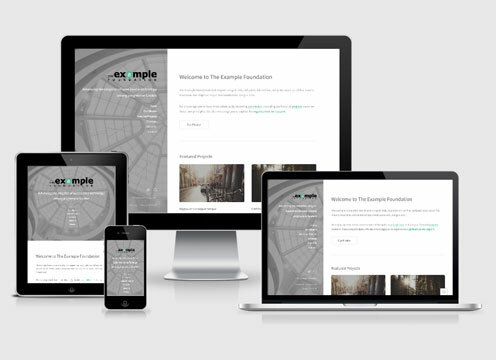 Our open source website templates help grantmakers of all sizes establish their online presence. 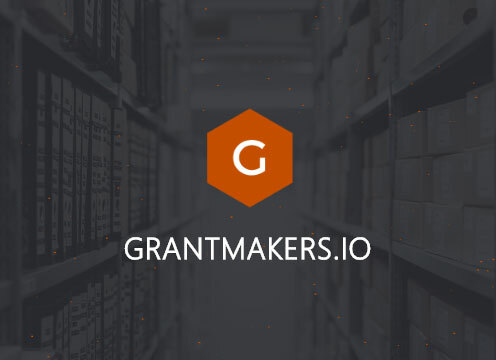 Leveraging Machine Learning and Google Cloud APIs to classify grants by U.N. Sustainable Development Goal. 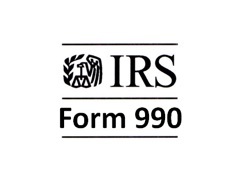 Node.js scripts to work with electronic IRS Form 990PF. Download, parse, normalize, and insert into a MongoDB database. Most machine-readable data in the charitable world is stuck behind paywalls. We're exploring new ways to gather and share data so developers can more easily experiment with new philanthropic models. It's easy to follow and mimic the investments of for-profit investors. We asked ourselves why it was so hard to follow and mimic experienced philanthropists and built a philanthropy platform around the idea. 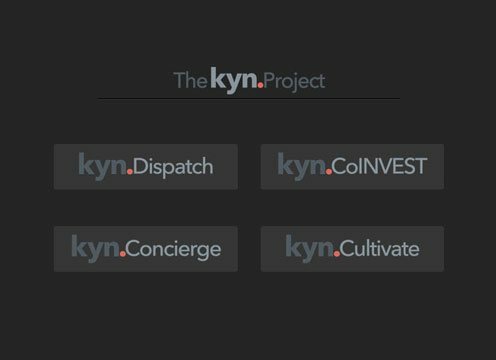 Dispatches are curated lists of effective nonprofits. 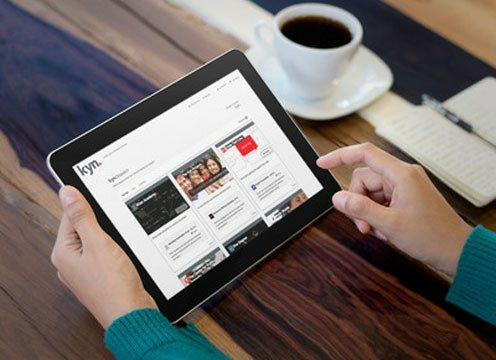 We find experienced philanthropists in given topics and use their insights to present users a digestible list of 10 nonprofits. We converted the hGrant spec to JSON schema, making it much easier for developers to create valid hGrants in machine-readable format. We're a merry band of product-minded geeks, led by Chad Kruse. Let's triple the amount of charitable giving in the US within 5 years. And let's do so together, in the open. We love connecting and collaborating with other practitioners in the space. © SmarterGiving. All rights reserved.